From the moment they open their doors, OFH clinics provide patients with consistent and high-quality care focused on health promotion, disease prevention and the treatment of any number of different illnesses. Clinics reduce the instance of long-term illnesses and treatment costs. Paving the way is our HP in Bunyonga whose unconventional solutions use have transformed the community it serves. Surrounding towns are provided with monthly outreach while the clinic provides programming every Thursday with the support of CHWs (Clinical Healthcare Workers). Programs focus on more traditional aspects of health like understanding the root causes of particular conditions as well as culturally relevant and community-specific issues such as the importance of maintaining hygiene by keeping livestock away from housing. Outside of clinic walls, the HP also employs more unorthodox methods to increase education around nutrition. In addition to nurses, the Bunyonga HP currently has a gardener on staff. Produce from the garden is shared with patients and used as an opportunity to discuss the importance of healthy eating habits. 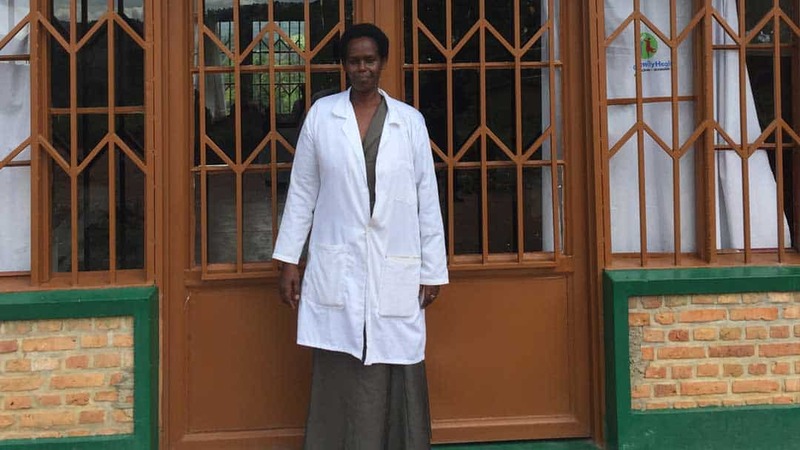 According to Mutesiuwera Marie Goreth, a retired nurse from King Faisal Hospital and Bunyonga’s owner, broader improvement in health-seeking behavior is already visible. Anecdotally, people are increasingly becoming more self-reliant and relying less on local remedies for things such as deworming. These accomplishments are particularly significant given the presence of infrastructural barriers. Though electricity is set to arrive soon, Bunyonga remains off grid and lacks running water. The clinic is continuously forward in its approach to improving patient health and education. It has already identified continued areas for improvement such as the expansion of its maternal health education services. 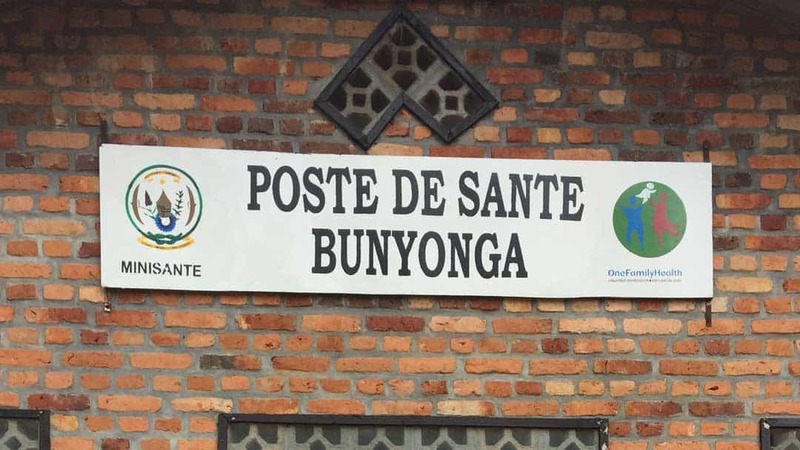 Bunyonga serves as a single reminder of the systemic change our clinics can have on the communities we serve and how OneFamilyHealth’s network can enable these innovations to be refined, replicated and scaled across Rwanda and beyond, enabling us to serve an increasingly larger part of the population.